Bae Hyo-sun, 32, is living a lifestyle that is slightly different from most Koreans her age. With an architecture degree under her belt, Bae has led the construction of Budnamu Brewery, a homegrown craft beer joint in Hongje-dong, Gangneung, Gangwon Province. In the three years since it was built, the brewery has soared in popularity among the locals and turned into a hot spot for tourists visiting the coastal city. “I never thought I would work in the beer industry. But life always links its chains in unexpected ways for me and new roads connect,” Bae said in an interview with The Korea Herald at the second floor of the sun-filled Budnamu Brewery. On the sidelines of managing the brewery with co-founders, Bae is now working on her next project. Bestowed with subsidies from Gangwon Creative Economy Innovation Center and Airbnb, Bae is turning an old Korean-style house across the street from the brewery into a bed-and-breakfast. The urban regeneration project aims to revive the area that was home to state-operated Hongjewon inn in the Joseon period. The district has historically welcomed travelers and passing guests. 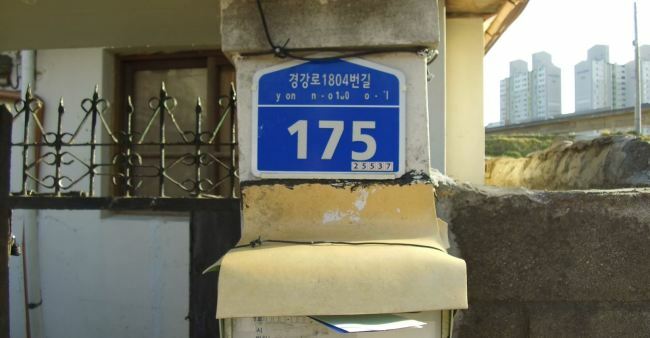 In the ’90s, students who left their homes to study in Gangneung gathered and lived together in the area. Hongje-dong is at the mouth of the entrance to Gangneung via express way and in the vicinity of Gyeongpo Beach and several major Olympics spots. Gangneung has five stadiums for the upcoming PyeongChang Olympic Winter Games. The city will cover speed and figure skating, short track speed skating, ice hockey and curling. When the renovation of the house is complete in early January, Olympic spectators will have yet another option for accommodation. Up to 10 people can stay at Bae’s place.